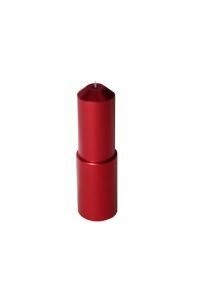 Our range of artistic edge accessories. 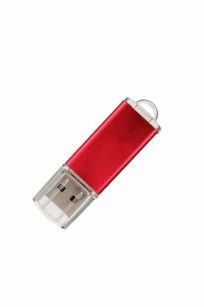 The Janome Artistic Edge Hook Tool is a must have tool for anyone working with vinyl or paper on a digital cutter like the Janome Artistic Edge or Brother Scan n Cut. Use the Janome Artistic Edge Hook to pull back leftover materials from your project, or for removing small pieces of negative space leftover from your cut. 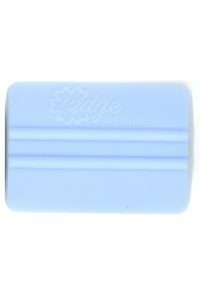 The Janome Artistic Edge Squeegee is a soft plastic squeegee that will come in handy for a variety of applications. Use the Janome Artistic Edge Squeegee to adhere vinyl to transfer tape and final projects. The Janome Artistic Edge Squeegee can be used to clean your cutting mats, or smooth air bubbles. 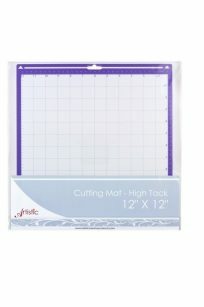 The Janome Artistic Edge Cutter Cutting Mat High Tack 15″ x 30″ is for the Janome Artisitc Edge Cutter 15, and is ideal for cutting thicker materials in the Artistic Edge that could shift or curl. 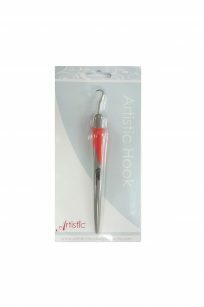 The Janome Artistic Edge Punching Tool is used for punching holes into thin, smooth paper, cardstock, vellum, and foil. 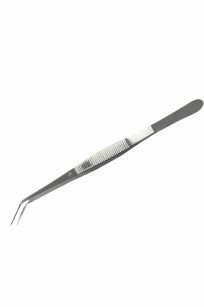 The Janome Artistic Edge Punching Tool is an original Janome part. 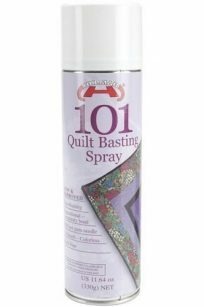 Use the Janome Artistic Edge Punching Tool wtih your Janome Artistic Edge 12 or Artistic Edge 15 cutter. 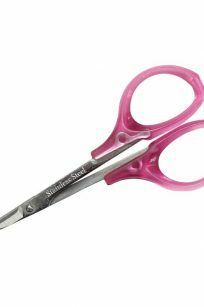 The Janome Artistic Edge Blade Set features 3 Cap Blades that originally come with the Artistic Edge 12 and Artistic Edge 15X. 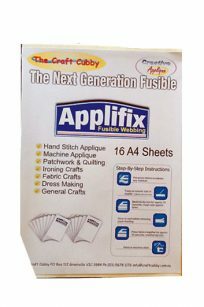 Perfect as replacements or back-ups, they are ideal to have on hand with you are cutting and crafting up a storm. The Janome Artistic Edge Creasing Tool is used break the fibers in heavy card stock so that you can easily fold the card-stock for making boxes and 3-D shapes. 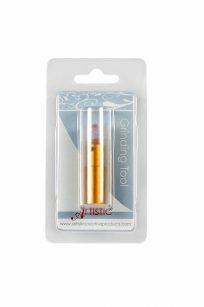 Create the look of frosted or engraved glass with the Artistic Edge Grinding Tool. 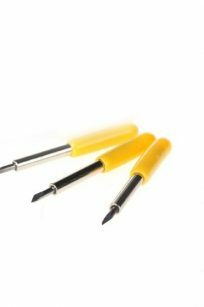 The texture will be ground into plexiglass or plastic material with the Artistic Edge Grinding Tool. 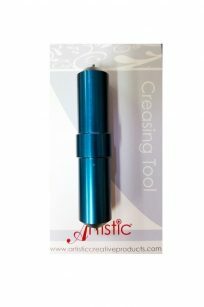 The Artistic Edge Grinding Tool will allow you to add this frosted look with ease. 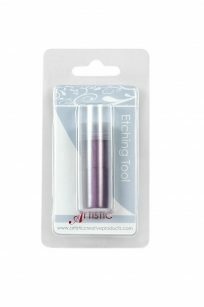 The Janome Artistic Edge Etching Tool has a diamond tip perfect for engraving projects in vellum, foil, and acrylic. The Edge Etching Tool will also engrave on most metals. Take designs to the next level with the Artistic Edge Etching Tool. 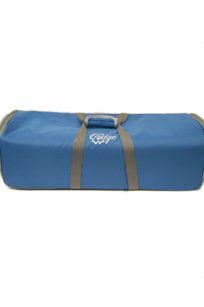 The Janome Artistic Edge Trolley Bag is made specifically for the Janome Artistic Edge 15X and Artistic Edge 12”. 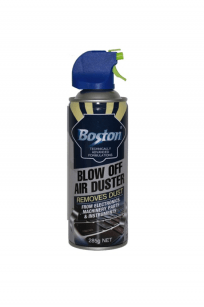 It’s perfect for classes or to take your Artistic Edge anywhere you want to go. Keep organized with the Janome Artistic Edge Trolley Bag. Please call or contact our store to place orders on trolley bags.